Organisation is well underway for this year’s ANZCP Annual Scientific Meeting – the 35th in the College’s history. 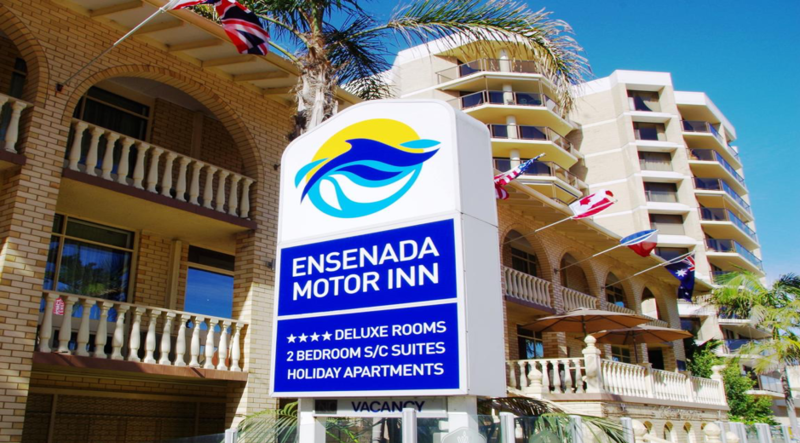 As you can see from the banner, the meeting will be held at the Stamford Grand Hotel in Glenelg, South Australia from 15 to 17 November this year – so save the date. The Organising Committee, headed by Kuljeet Farrar and Annette Mazzone have assembled an outstanding faculty of international and local presenters. 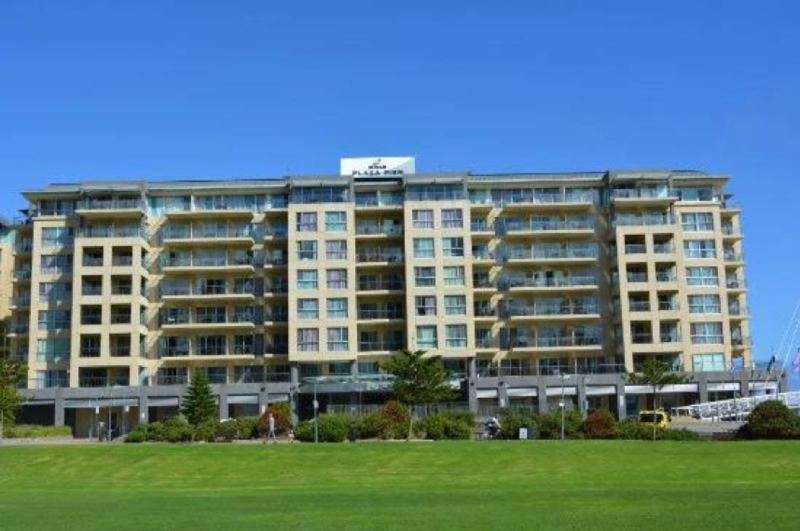 As always the gala dinner will be an event not to miss – and is being held at an iconic South Australian landmark. Tim Dickinson - Chief Perfusionist, Mayo Clinic, Minnesota, USA. Professor Roger Evans – Professor of Physiology, Monash Biomedicine Discovery Institute, Monash University. Professor Dennis McDermott: Director of the Poche Centre for Indigenous Health and Well-Being, Adelaide, Flinders University. Craig Jurisevic Craig is a cardiothoracic and trauma surgeon. 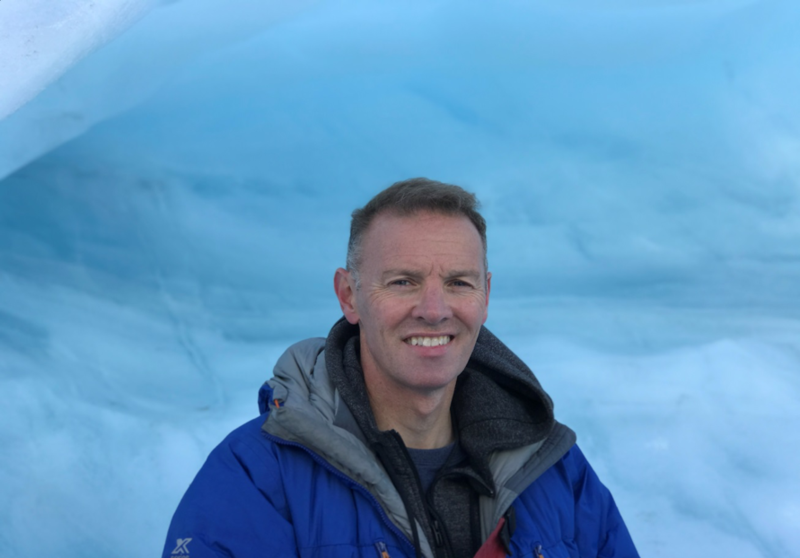 He has worked in many conflict zones around the world including Israel and Gaza(1992-3), Albania and Kosovo (1990), and with the Australian Army in East Timor (2006) and Afghanistan (2008). He is still in the Army and on standby for further deployments. He is a Senior Lecturer at the University of Adelaide and is a member of the International Humanitarian Law Committee of the Australian Red Cross. His experiences during the Kosovo conflict of 1999 is detailed in his 2010 novel ‘Blood on my hands. A surgeon at war’. Adelaide Sightseeing is excited to be a touring partner of the Australian and New Zealand College of Perfusionists 2018 Annual Scientific Meeting. 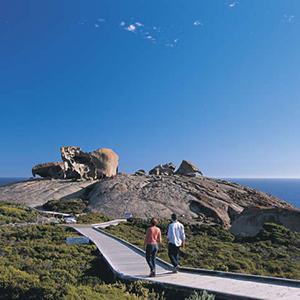 Adelaide Sightseeing is South Australia's largest, and longest serving, day tour provider, having operated for over 30 years. 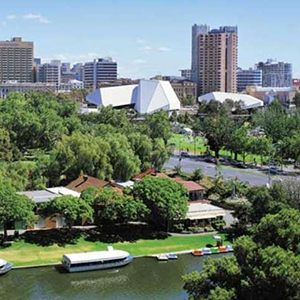 Adelaide Sightseeing will offer a 15% discount on the following popular tours for participants and their accompanying family* Adelaide City Highlights (AS14), Adelaide Hills & Hahndorf (AS13), Ultimate Adelaide (AS12), Barossa & Hahndorf Highlights (AS10), Barossa Food & Wine Experience (AS2), Victor Harbor & McLaren Vale Highlights (AS18, AS18L, AS18D), Murray River Highlights (AS23), 1 Day Kangaroo Island Highlights (HTCC), 1 Day Seal Bay Discovery (STCC) To make the most of this special offer, simply go to www.adelaidesightseeing.com.au or www.sealink.com.au or alternatively you can call their friendly reservations centre on 1300 769 762 to make a reservation. Make sure you enter or quote the special promotion code ANZCP2018 when you book to access this offer. *Conditions; Available for immediate booking. Valid for travel dates 10th – 25th November 2018. Not valid with any other offer. Promotional code must be quoted at time of booking to receive discount. When booking online, discount will be applied at the checkout. New bookings only. Credit card fees apply. Please check full terms and conditions on website or on our brochure. 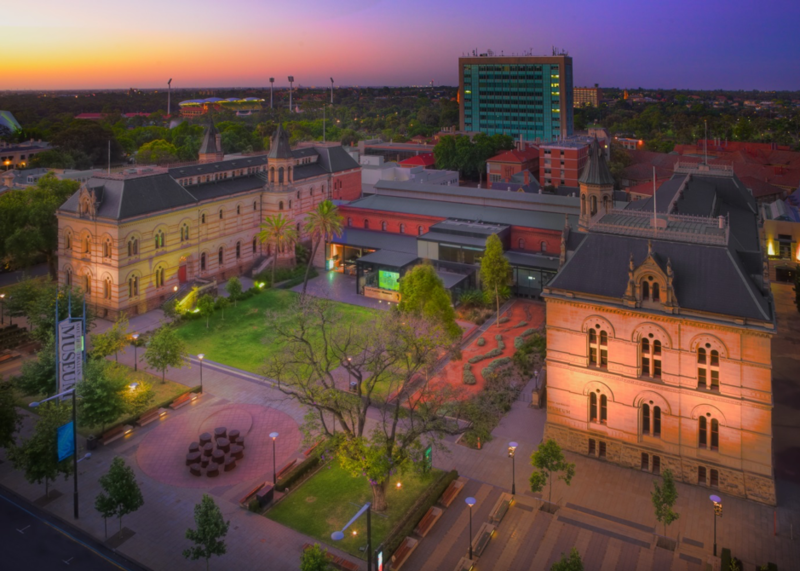 Adelaide is considered to be one of Australia’s most liveable cities. See this for yourself as you easily navigate the city street. Adelaide sits in the middle of a tree covered plain resting between the rolling Adelaide Hills in the east and the long, white, sandy beaches in the west. The Adelaide Hills, only 30 minutes from the city, are dotted with quaint villages and bustling towns. They stretch from the Barossa in the north, to Kuitpo Forest in the south. Just over an hour’s drive from Adelaide, and you’re in the heart of the beautiful Barossa region – a stunning landscape, dotted with vineyards, farms and villages. 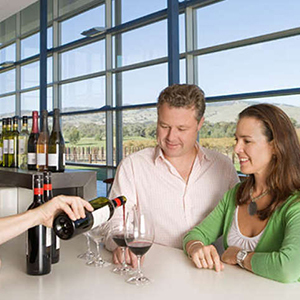 Famous for its award winning wine, the Barossa is fast becoming known for its vibrant gourmet food as well. From internationally acclaimed cellar doors to small-family run vineyards and from Farm Shops to cafes & restaurants, the Barossa has something for every lover of great wine and delicious food. 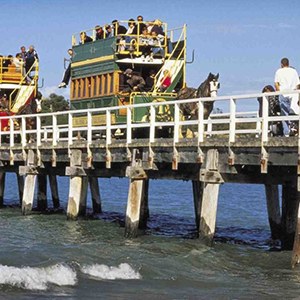 Located only 45 minutes from Adelaide, the Fleurieu Peninsula is a bounty of food, wine and adventure. Triangular in shape, two of the sides offer over 250 kilometres of stunning coast and beaches, while inland fertile soils produce an array of food and award-winning wines. The region offers everything from whale watching to wine tasting, beautiful beaches to biplane acrobatics, local produce and lush green rolling hills. wildlife as well as a thriving food and wine industry. The Murray River is an ancient river system and national icon that winds its way through 600 kilometres of South Australia to the Coorong, one of Australia’s most significant Wetlands and National Parks full of Aboriginal Culture, wildlife and wonderment. 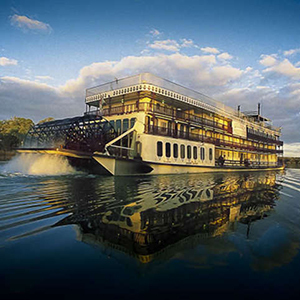 See the river, its unique flora and fauna and the old riverside ports while drifting unhurriedly and quietly on Australia’s largest paddle steamer the P.S. Murray Princess. 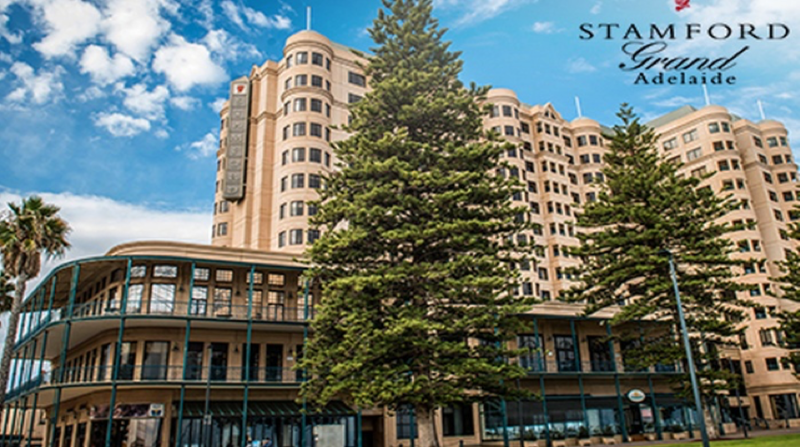 The scientific program committee invites submission of abstracts for presentation at the Annual Scientific Meeting of the Australian and New Zealand College of Perfusionists at the Stamford Grand Hotel, Glenelg, South Australia, November 15-17, 2018. Oral presentations may consist of either original investigations of 10 or 20 minutes duration, or case reports of 10 minutes duration. Should you have a presentation you feel may not quite fit into the formal session, you may also submit for presentation in the Fireside Chat session on the Thursday afternoon. Should you wish to present in the Fireside Chat session, please indicate so in your submission email. Selected abstracts may be chosen for publication in the ANZCP Gazette and the Journal of Extracorporeal Technology. All abstracts must be sent via e-mail no later than 05/10/2018. The abstract must be single spaced typed in Times New Roman 12pt font, to fit A4 dimensions with margins top & bottom 3cm and sides 2.5cm. The title should be brief and clearly indicate the nature of the investigation. Title to be typed in capital letters. Abbreviations should not be used in the title. Complete names of all authors should be typed in upper and lower case, with the presenting author underlined, and institutional affiliation typed in upper and lower case. The abstract should clearly, and where applicable, concisely outline the Background, Aims/Objectives, Methods, Findings and Conclusions.